Around the World . Beaches . History . Culture . Attractions . Asia . Nature . Family . India . With a diverse landscape and rich religious foundations, India is a vast and exciting country with something to offer every traveller. From the Himalayas to ancient temples, we explore the top 10 places that every visitor to India should add to their to-do lists. 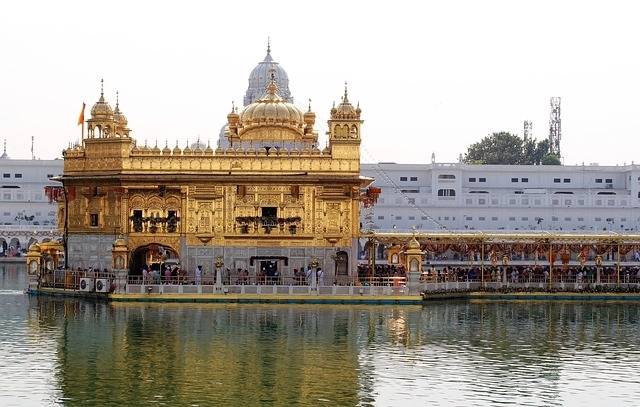 Considered to be India’s most spiritual Sikh temple, the Harmandir Sahib is also one of the country’s most impressive architectural monuments. 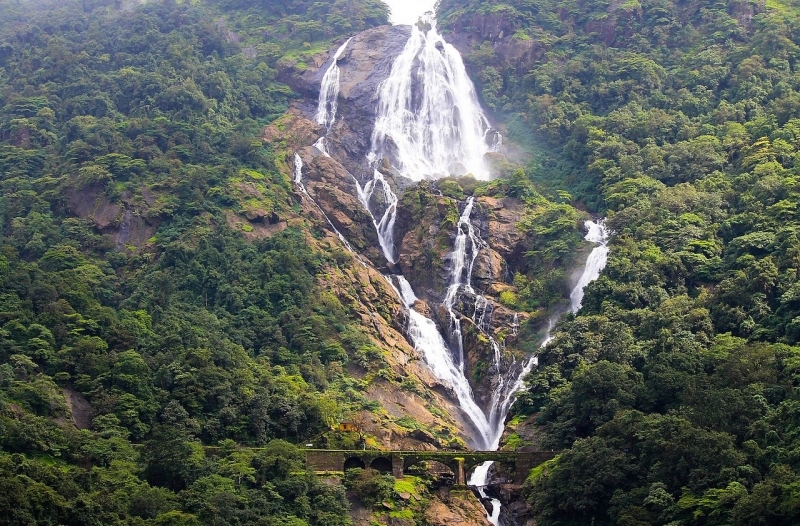 Feel the power of Mother Nature at the Dudhsagar Falls, a colossal four-tiered waterfall on the borders of Goa and Karnataka. 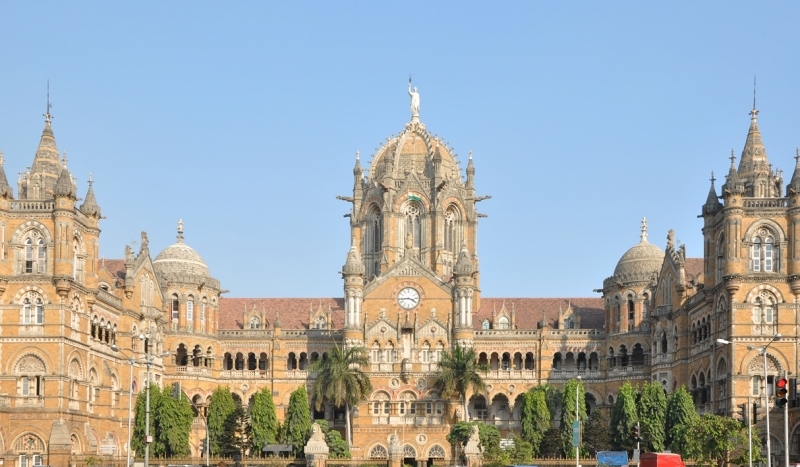 It may sound like an odd tourist spot, but Mumbai's Chhatrapati Shivaji Terminus railway station is one of the finest pieces of Victorian Gothic Revival architecture in the whole of India. 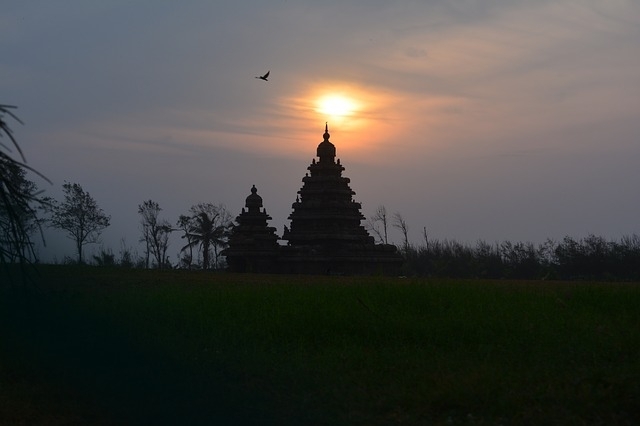 The stone sculptures and granite shrines of Mamallapuram are a must for any visitor to the Bay of Bengal. Dating back to the 7th century, this is an area of significant historic and cultural importance. India’s most famous landmark, the Taj Mahal, was built between 1632 and 1653 by Ustad Ahmad Lahauri in memory of his beloved wife, Mumtaz Mahal. It’s symmetrical and majestic, a true icon of India. 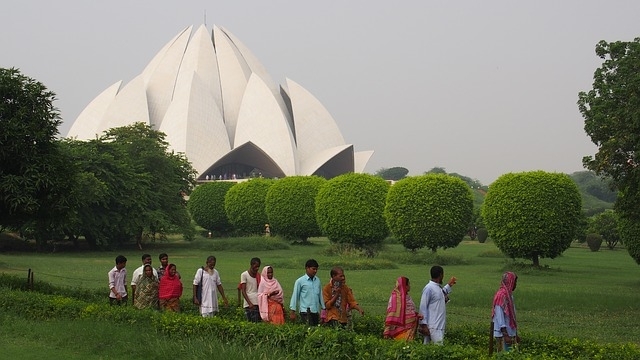 Experience the history of India’s capital city, New Delhi. Discover sacred tombs and temples, explore the ancient streets of the old town and hunt for a bargain at Chandni Chowk market. 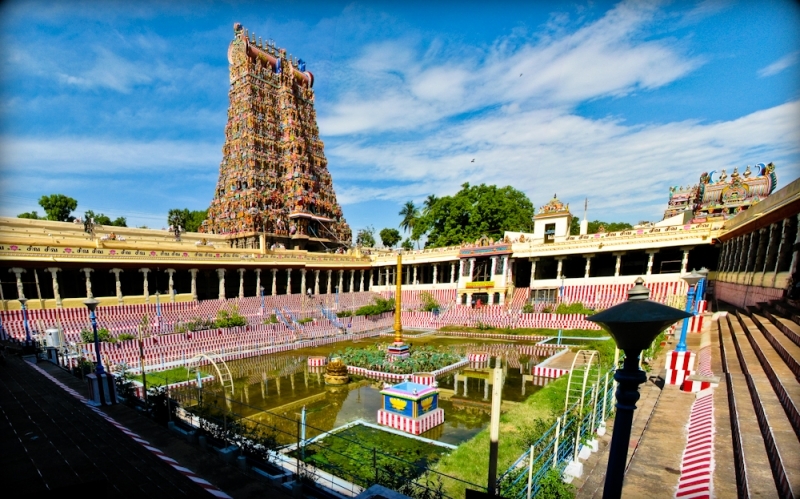 Though the Taj Mahal is India’s most famous building, the Madurai Meenakshi Amman Temple is one of its most impressive, featuring thousands of multi-coloured monuments and shrines. 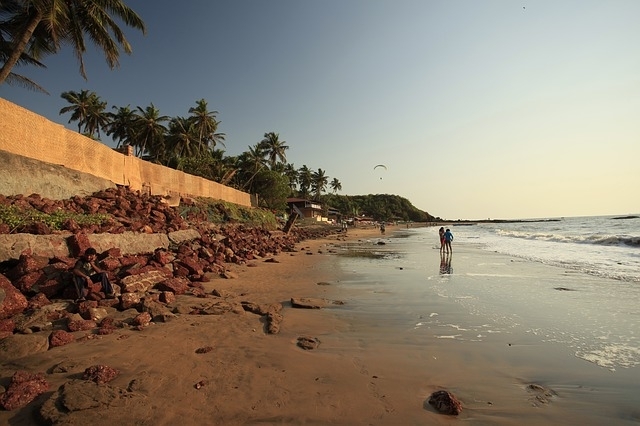 India has a beautiful coastline! Take a dip in the Arabian Sea in Goa, or walk the sands on the remote Havelock Island for a really unique experience. 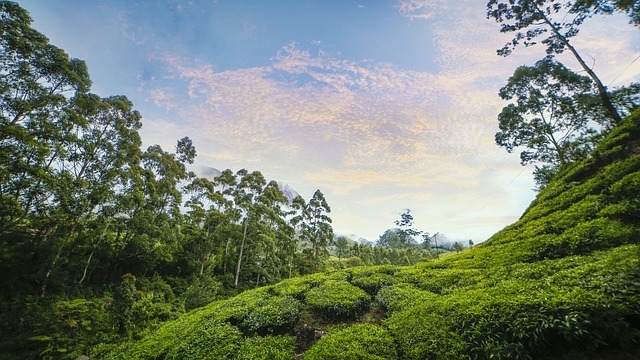 Learn the story behind the world’s best-loved drink and understand true Indian traditions with a visit to the Munnar’s Tea Gardens, featuring spectacular rolling hills and age-old customs. 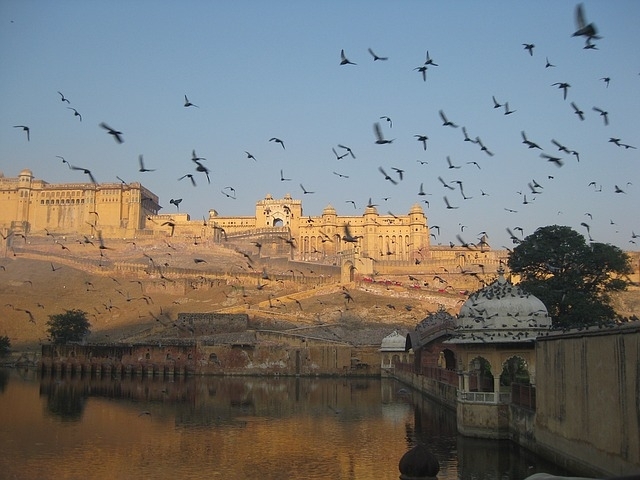 The Amber Fort of Rajasthan is situated in the hills overlooking Jaipur. 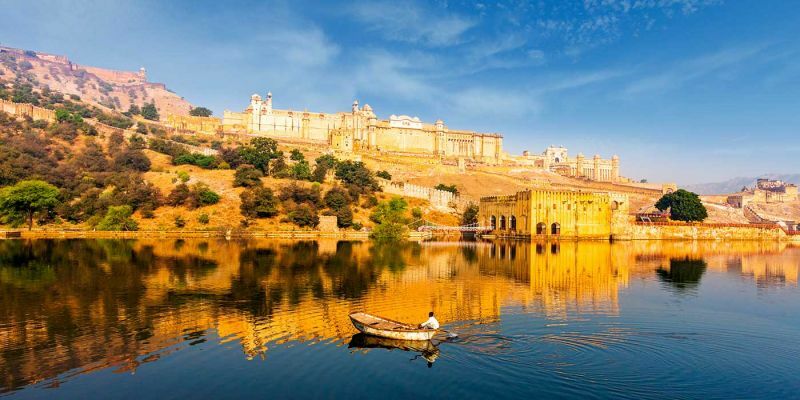 This impressive fortress features private royal palaces, unique temples and impressive architecture. 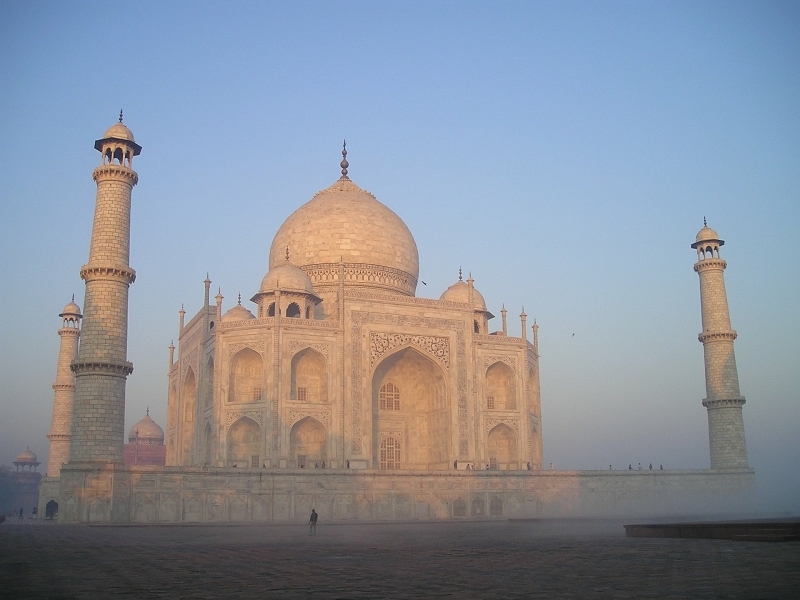 India is a vast and exciting country with something to offer every traveller, get amazed by India Tour Packages!